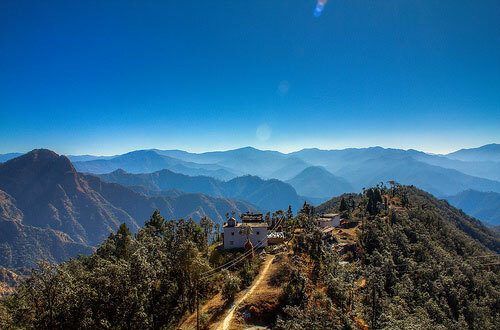 Khirsu is perched at an altitude of 1700mts above sea level at a distance of 15kms from Pauri. 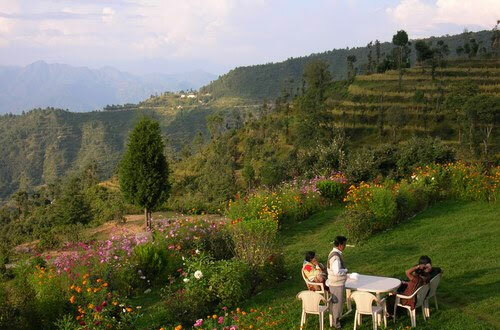 Khirsu is an exquisite and quaint place situated around oak trees, deodar trees and apple orchards. 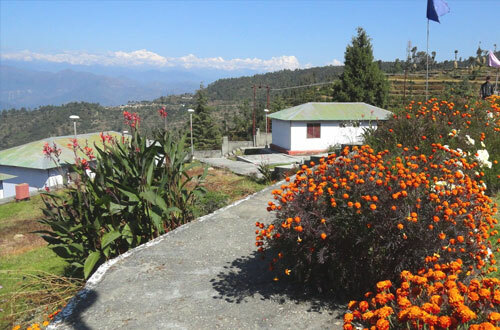 Located in the Pauri Garhwal district of Uttarakhand state, Khirsu affords panoramic views of the imposing Himalayan range. 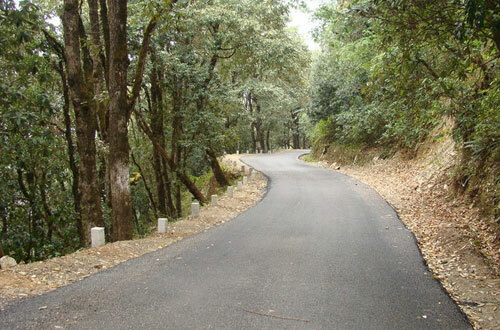 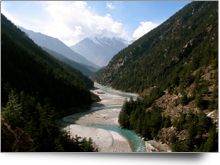 Khirsu is not too popular amongst travelers but now it is earning a good name as a hill station. 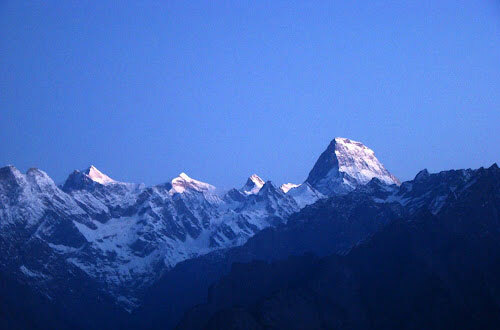 A wide view of the gigantic Himalayan range is distinctly visible from Khirsu, of which some are familiar peaks and many are unnamed. 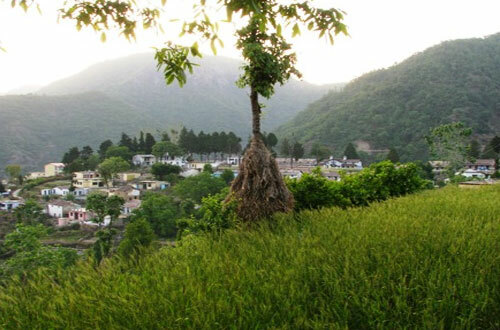 There is an ancient temple dedicated to Ghandiyal Devi situated nearby, which adds the quietude of the place.